The unemployment rate is 5.7%, the lowest it has been in 40 years. Provincial and Municipal governments have meddled in the condo economy to a huge extent, contributing to a shut off of new inventory. New rent controls that discourage the development of all rental housing including condos. 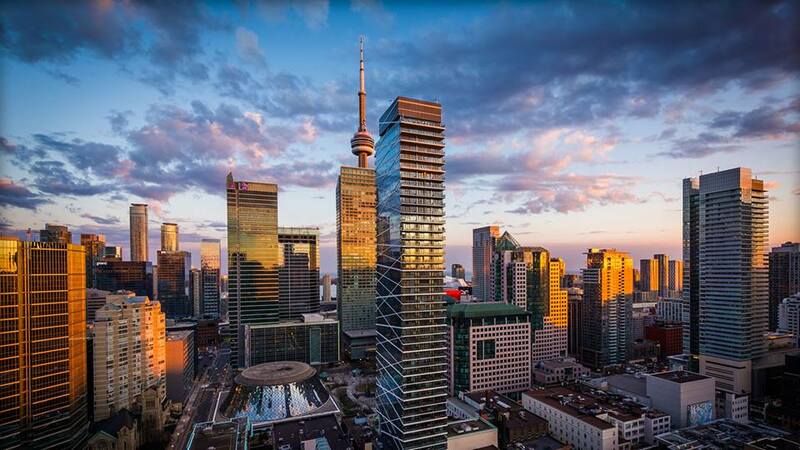 Toronto is now a world city with many international buyers and visitors eager to experience the exciting city it has become. For all of these reasons plus a few more, it seems unlikely that prices for condos will see much relief. Bubble talk is just talk. I have heard it every year since 1998 when Toronto’s great rebuild kicked into overdrive.